Finnish carrier Finnair has announced that they will add 17 weekly flights to the Helsinki-Tallinn service in the summer 2018 season, flying up to ten trips between the two capitals a day. 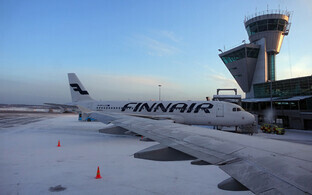 In addition, Finnair will add three new destinations and add capacity to its popular long-haul destinations. 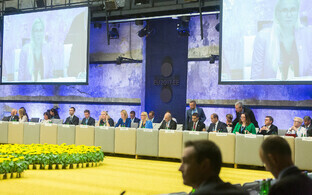 Up to three additional departures per day will be added to the Helsinki-Tallinn service in both directions. 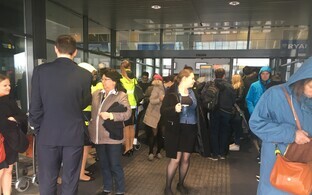 “The main purpose of the additions is to ensure a smooth connection with different connecting flights,” Arunas Skuja, general manager for the Baltic countries and Eastern Europe at Finnair, said in a press release on Thursday. 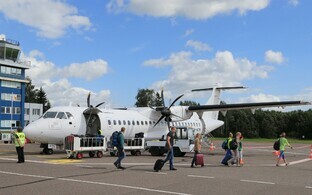 They would add another morning flight on every day of the week, an additional afternoon flight on four days of the week, and additional evening flights on six days of the week, Skuja said. 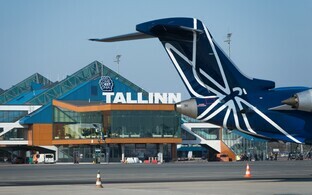 All the additional departures from Tallinn are timed to fit in with the departures to New York, Chicago, and other destinations in Europe and Asia. 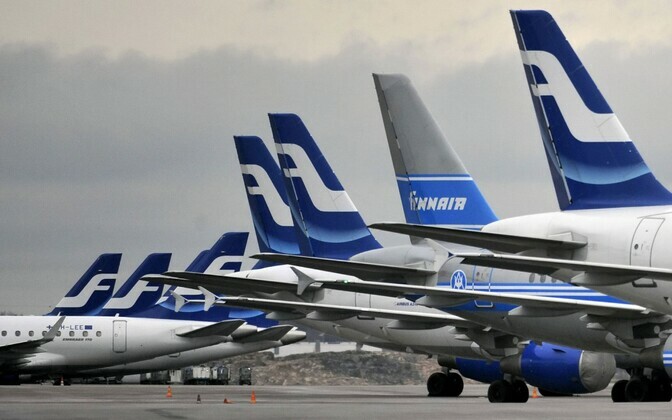 Finnair is about to add three new destinations to its summer 2018 timetable as well. The new Asian destination will be Nanjing, the seventh destination for Finnair in China, with the first departure scheduled for May 13. 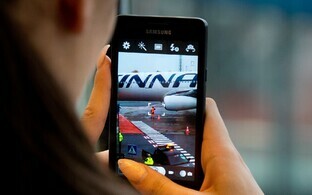 Starting July 1, a four-times-a-week service between Helsinki and Lisbon will be added, and from Apr. 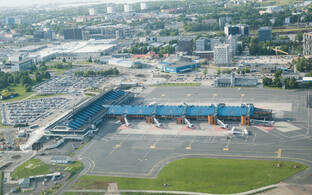 23 there will be daily flights between Helsinki and Stuttgart.